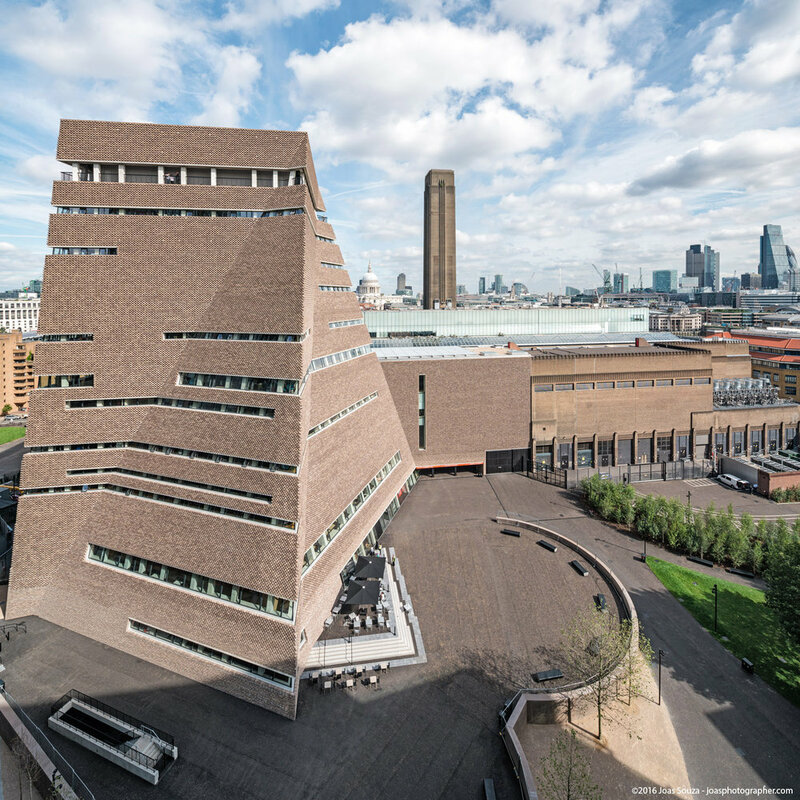 Two months ago the Tate Modern opened the new building, "a ten-storeys on top of The Tanks – the world’s first gallery spaces dedicated to live art, film and installations – its height responding to the chimney of the existing Tate Modern building which was originally designed as a power station by Giles Gilbert Scott in the 1950s. Its twisting, pyramid-like shape will be a memorable addition to London’s skyline and will offer 60% extra space for visitors to explore. From The Tanks on Level 0 you can go all the way up to Level 10 and enjoy the spectacular new roof terrace with 360-degree views of the river Thames, St Paul’s Cathedral and the dramatic London skyline. 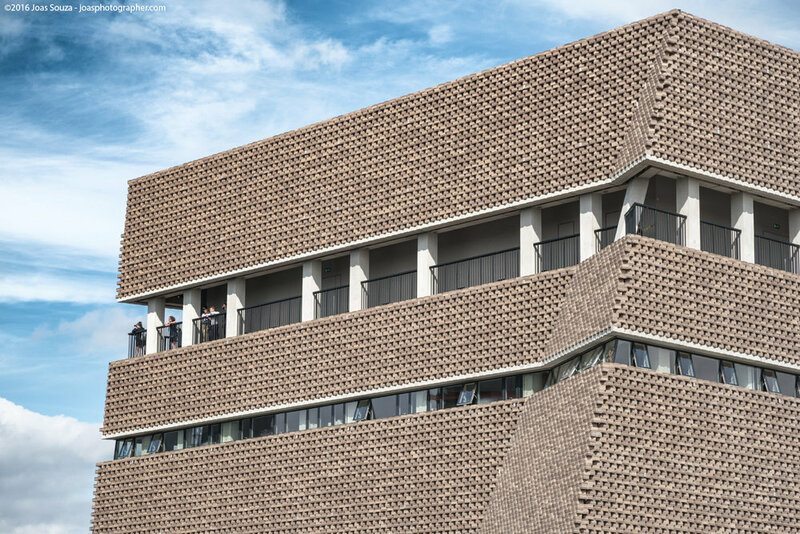 Like the original Tate Modern, the new building is designed by architects Herzog & de Meuron and will present a striking combination of raw industrial spaces and refined 21st century architecture. Yesterday I finally got access to a very unique point of view where I could capture images of this new building from a perspective never seem by most of the public, from high up. I woud like to share with you those images, which are just below.